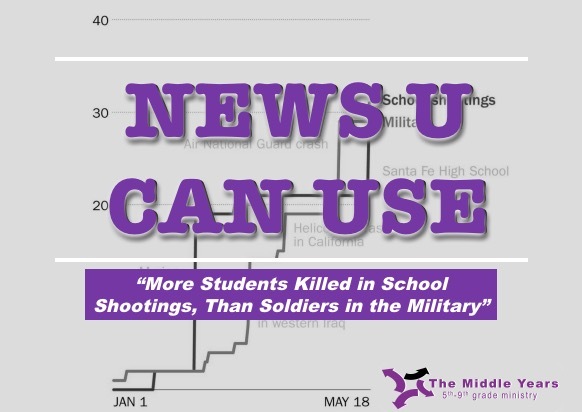 The school shooting near Houston on Friday bolstered a stunning statistic: More people have been killed at schools this year than have been killed while serving in the military. Initial estimates put the number killed at Santa Fe High School at eight. (The death toll has since risen to 10.) We can compare that to figures for the military compiled from Defense Department news releases, including both combat and noncombat deaths. Even excluding non-students who died in school shootings (for example, teachers) the total still exceeds military casualties. A large part of that is the mass shooting at Marjory Stoneman Douglas High School in Parkland, Fla., on Feb. 14.